Greenpeace is the leading independent campaigning organization that uses peaceful protest and creative communication to expose global environmental problems. 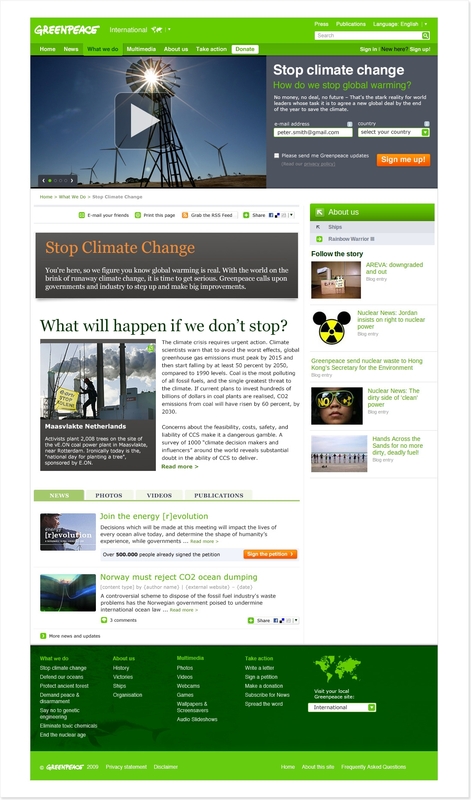 Greenpeace promotes solutions that are essential to a green and peaceful future. 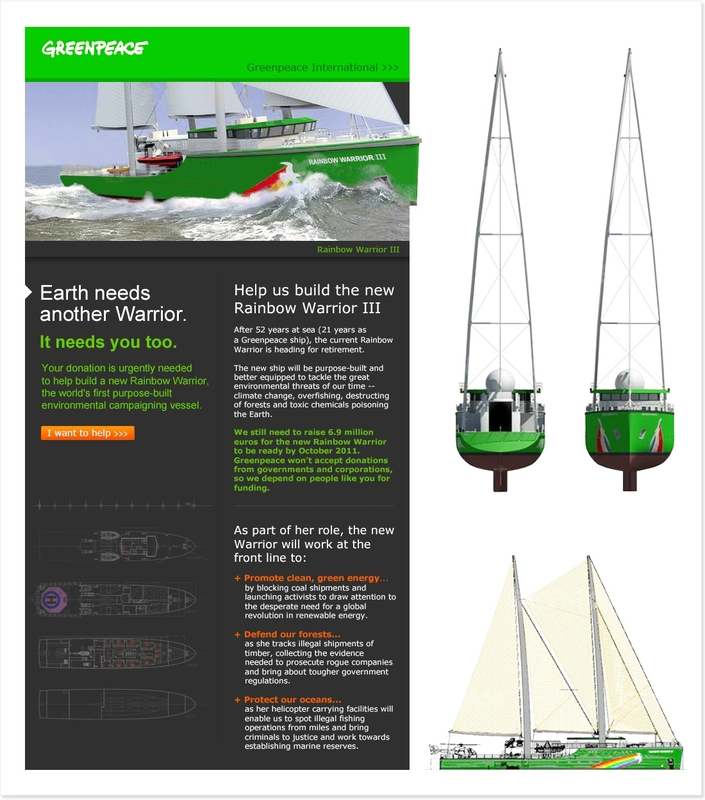 Percolate collaborated with Greenpeace to design campaign fundraising collateral for their new flagship boat, the Rainbow Warrior III.